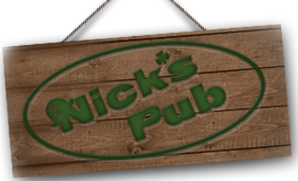 Interested in throwing your next party at Nick's Pub and receive the corresponding daily specials? Please fill out the form below. Thank you for your consideration. CONTACT ABOUT YOUR NEXT PARTY! JUST FILL OUT THE FORM BELOW.